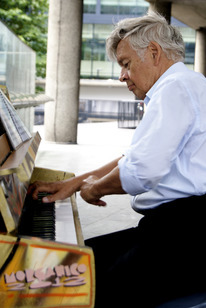 This piano is designed by Morganic. set myself a project this year...Adele song on many pianos! 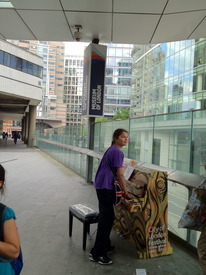 Pianist plays Rachmaninov outside the Museum of London on Tuesday, July 10th, 2012.